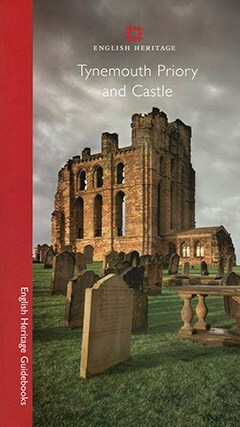 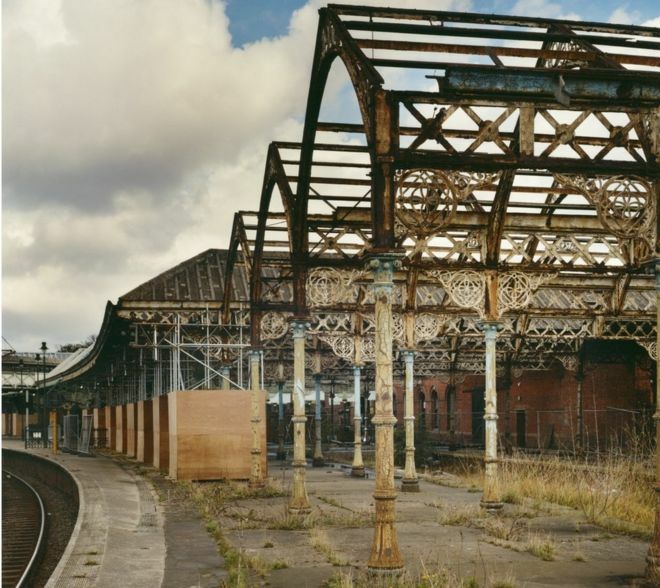 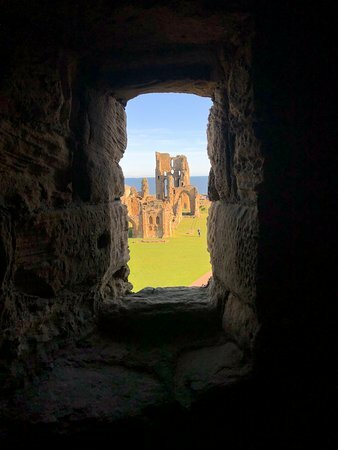 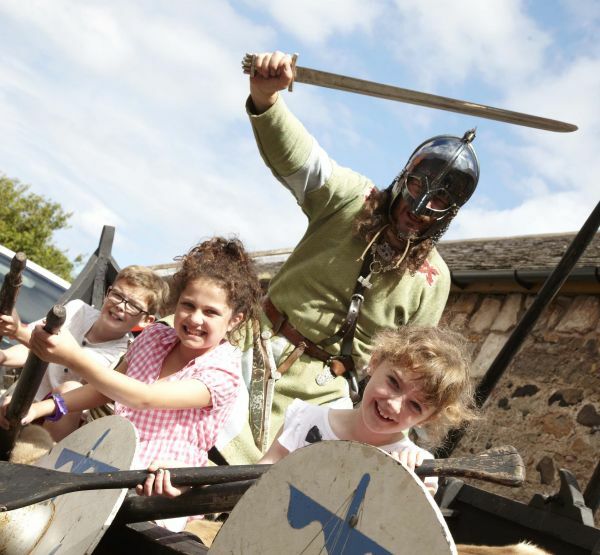 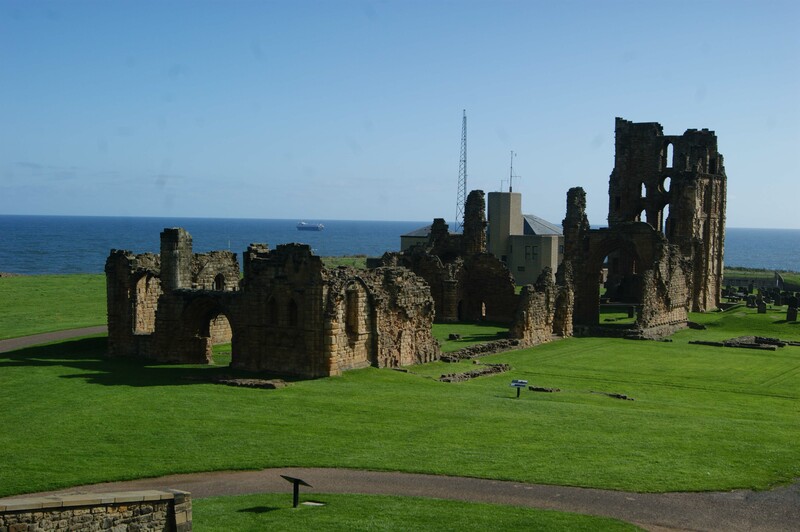 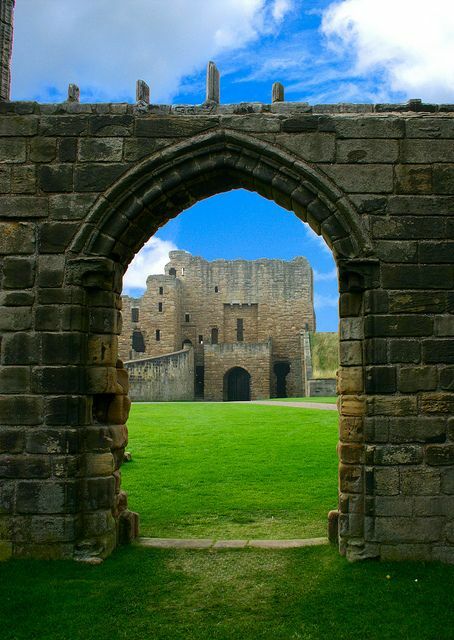 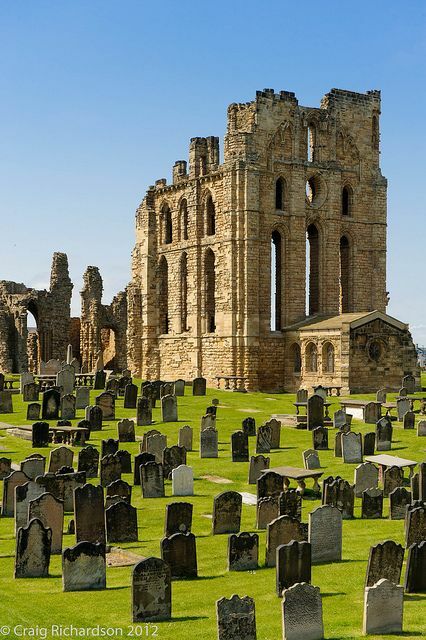 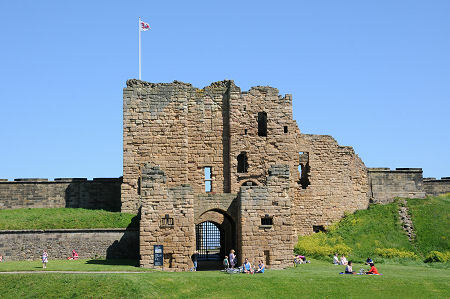 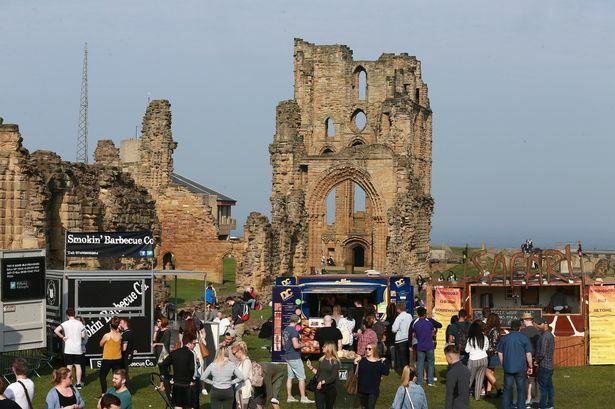 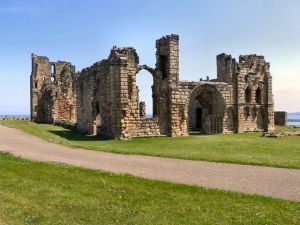 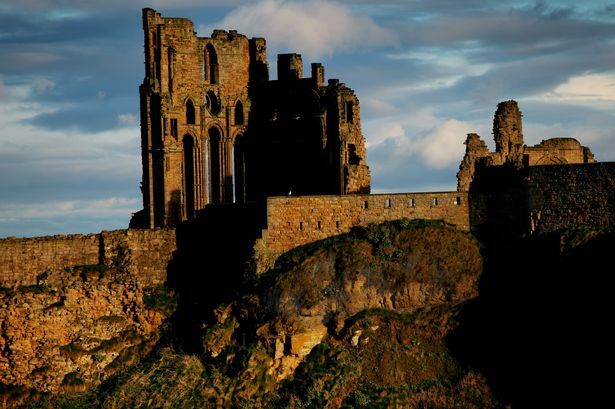 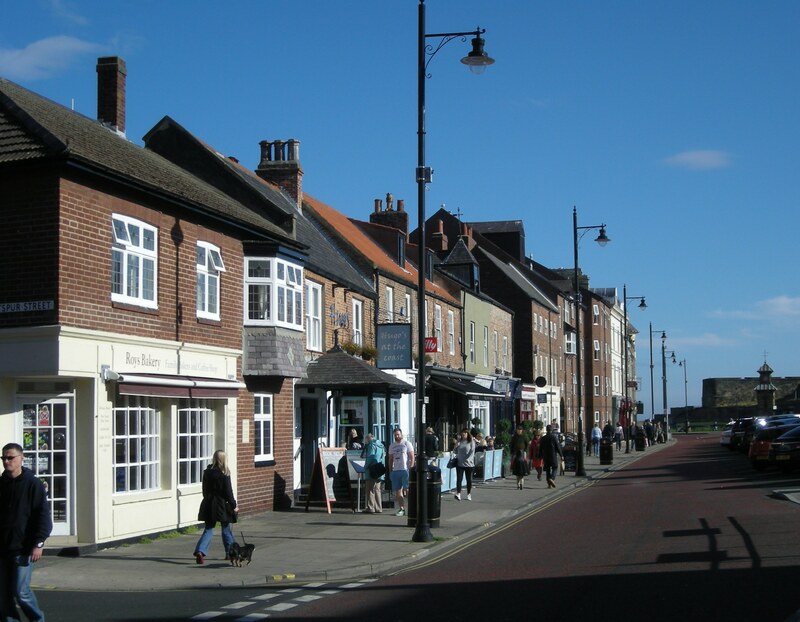 English Heritage on Twitter: "Good morning from Tynemouth Priory and Castle! 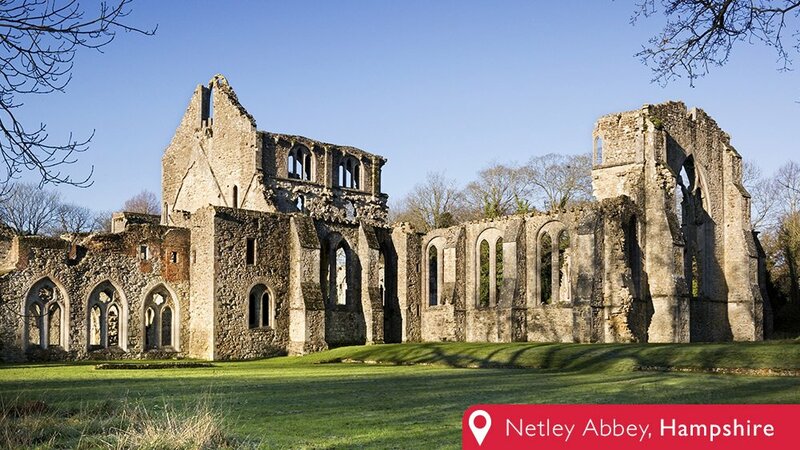 #FridayFeeling https://t.co/WIULqP0JHb… "
English Heritage on Twitter: "You've been voting for your favourite abbey or priory this week. 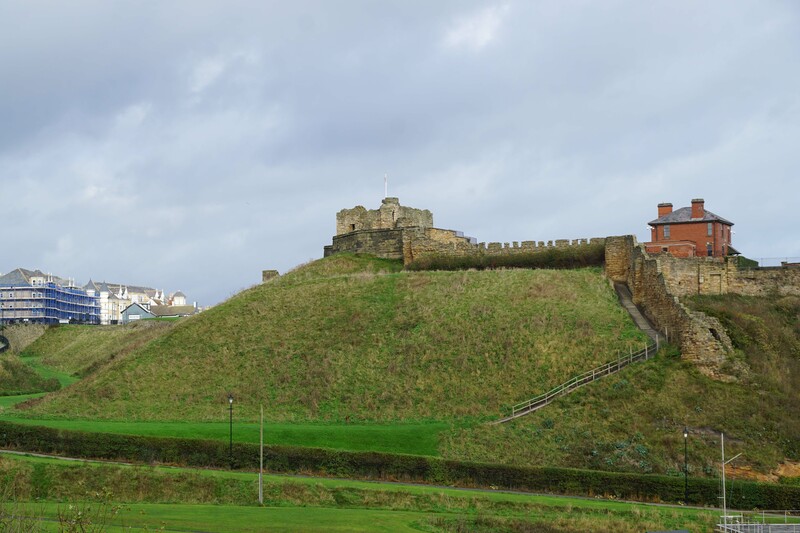 Which of these do you want to go through to tomorrow's final? 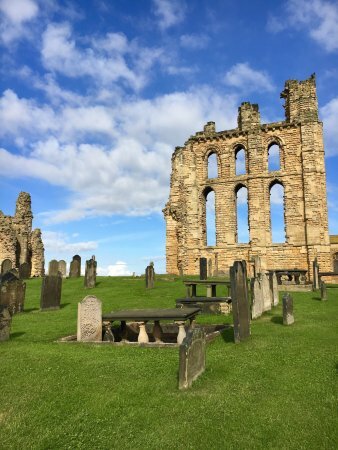 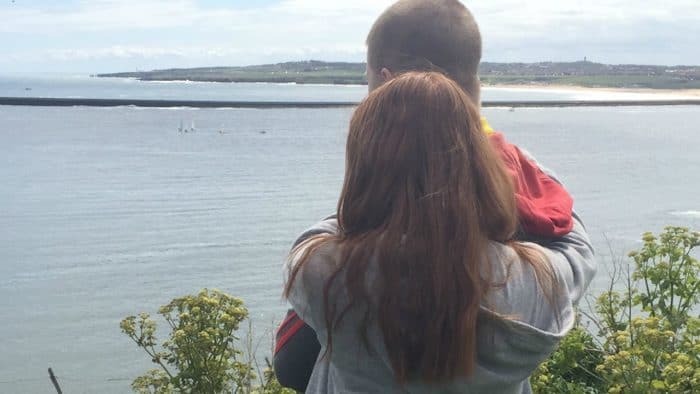 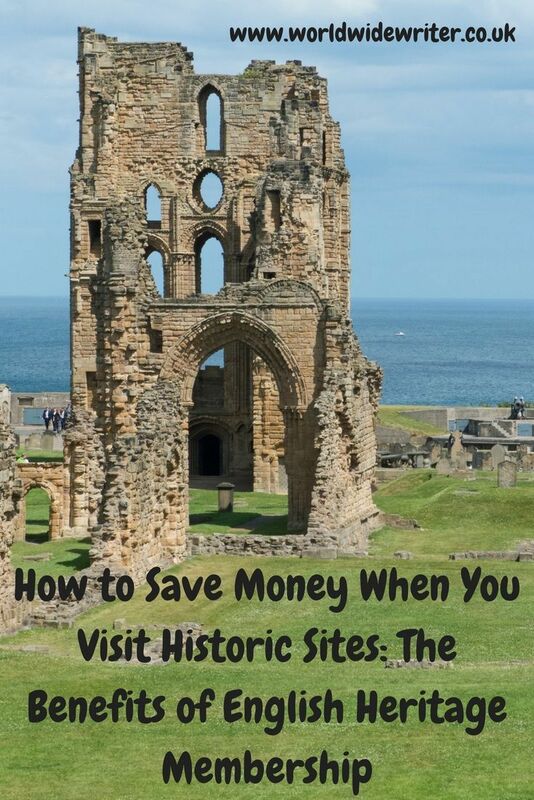 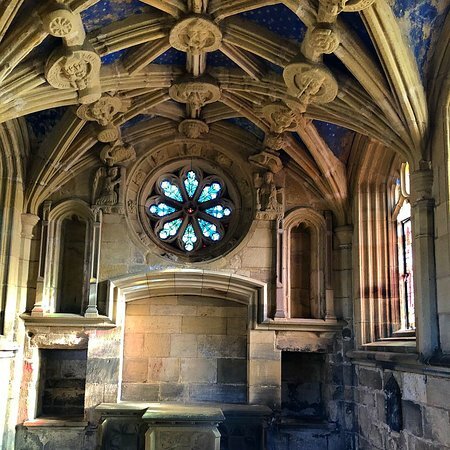 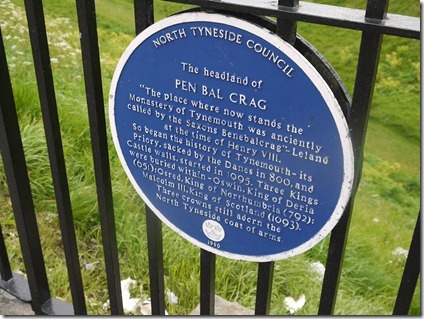 If you have enjoyed reading about our trip to Tynemouth Priory, please consider nominating us for a Brilliance in Blogging award. 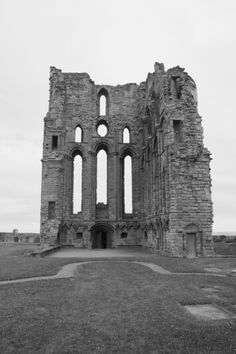 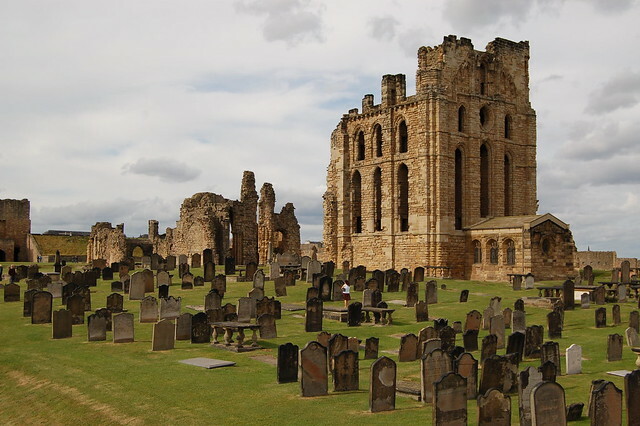 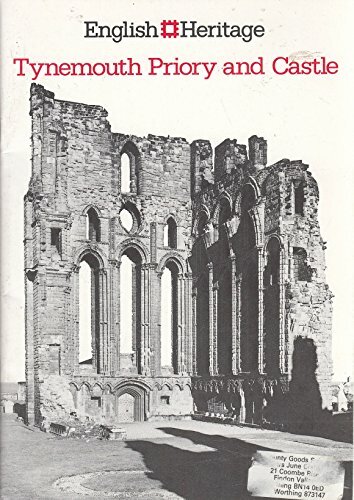 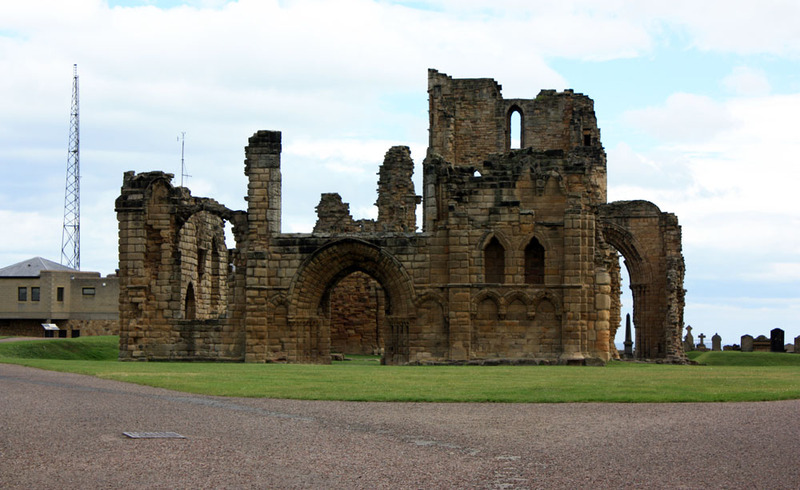 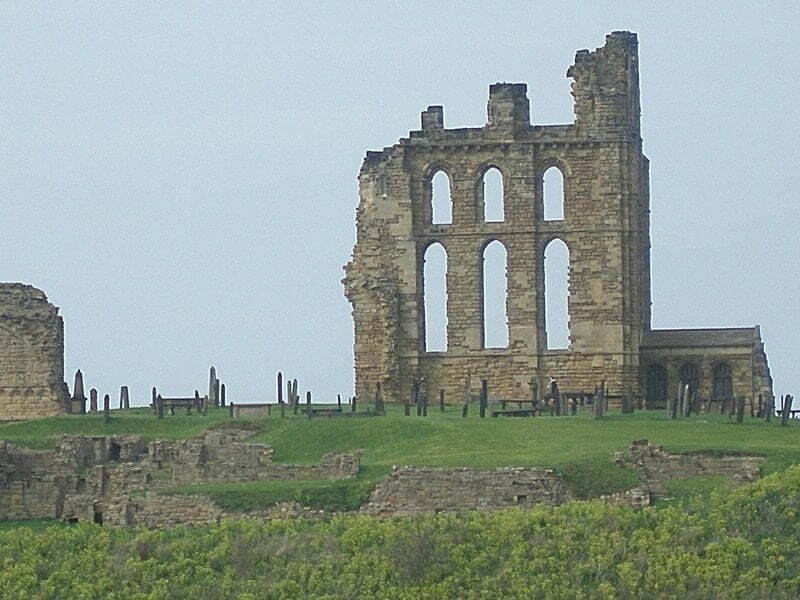 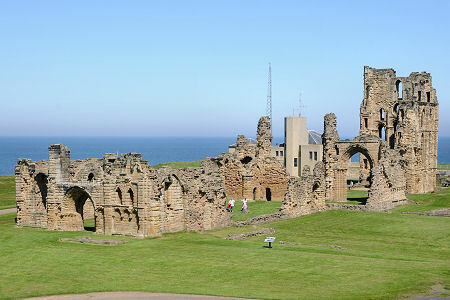 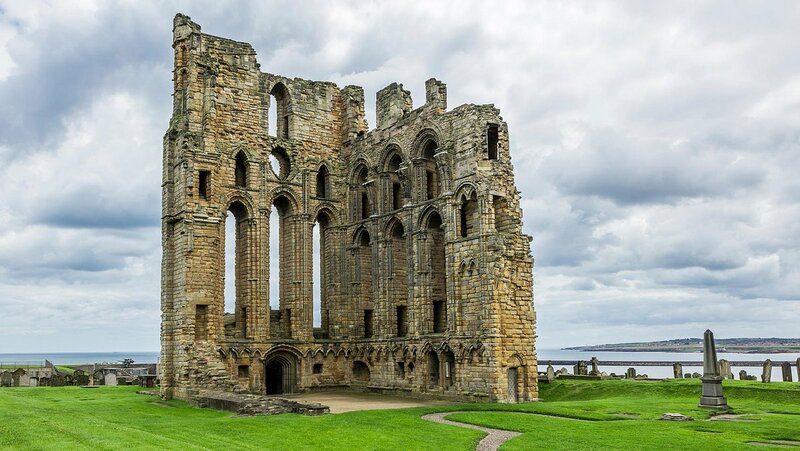 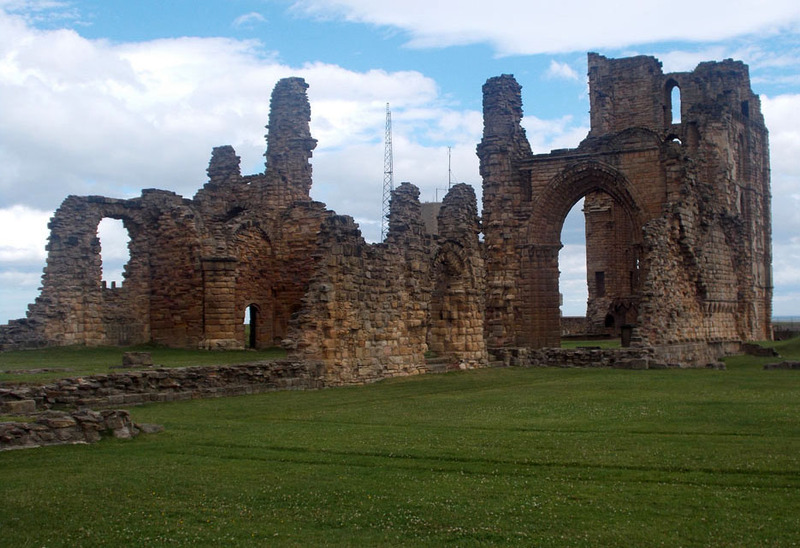 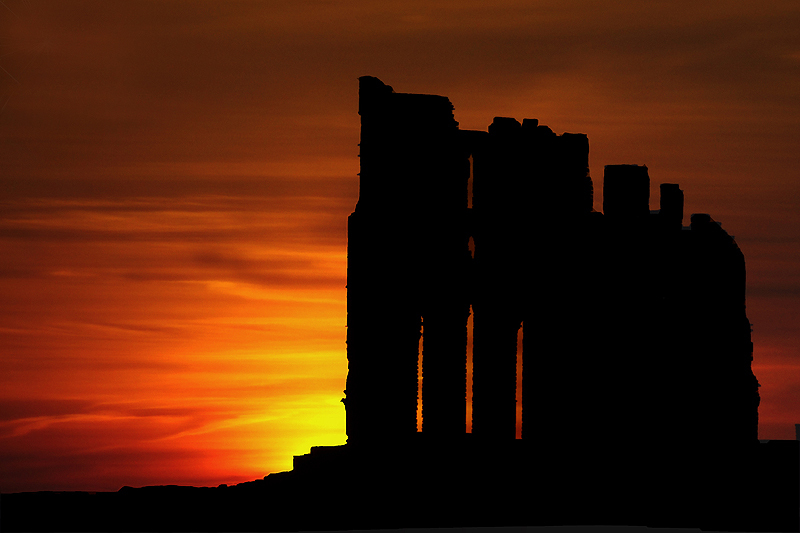 The ruins of Tynemouth Priory, Northumberland, one of hundreds of properties managed by English Heritage. 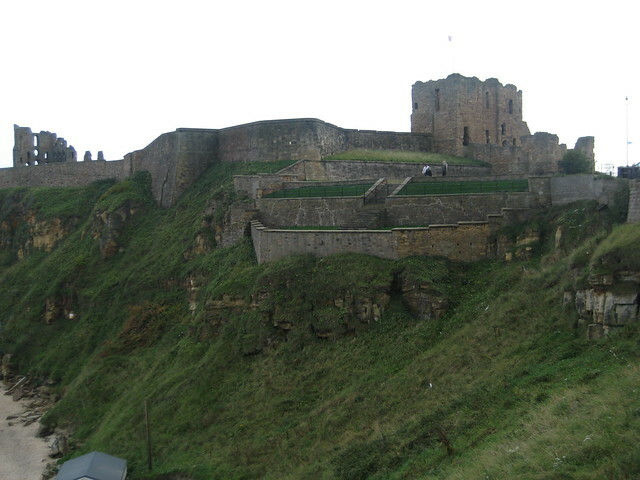 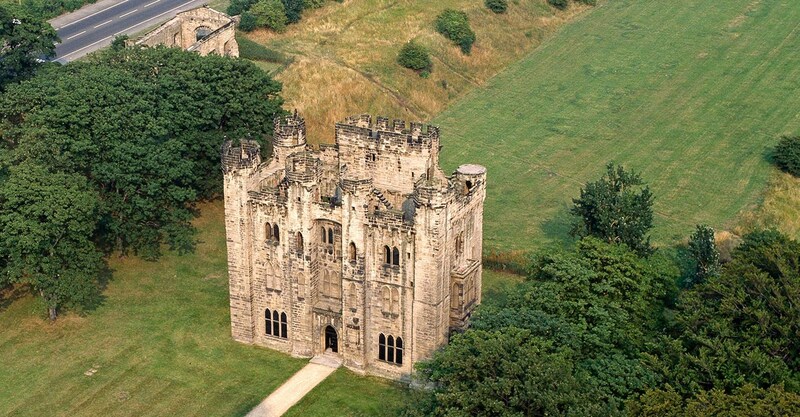 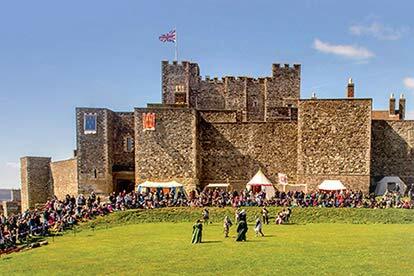 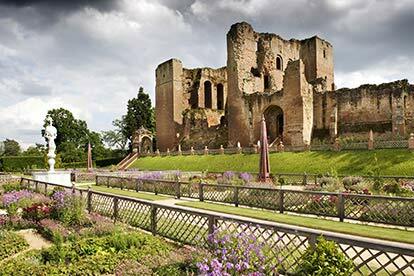 A motte-and-bailey castle may have been established in the south-west corner in the 1090s.